Welcome to your latest All in Good Taste, the monthly round up of PR gold stars and faux pas. Whether we like it or not, Brexit is the word on everyone’s lips. 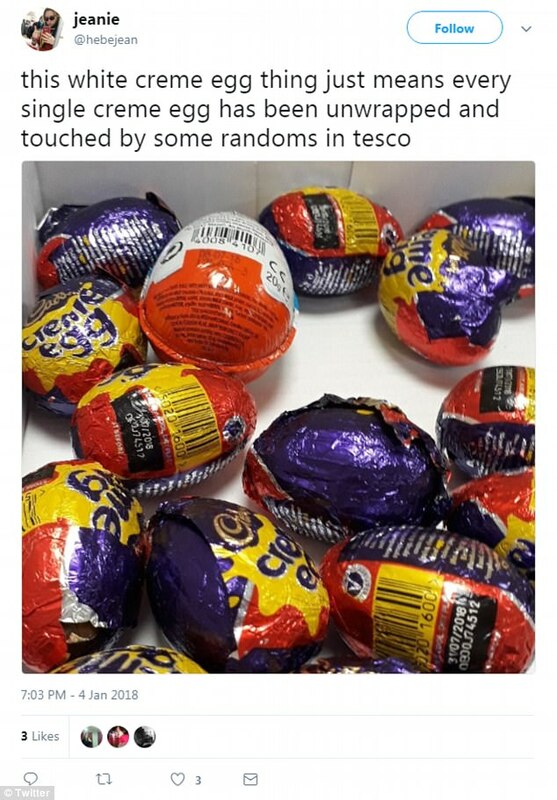 29 March AKA “Brexit day” has been and gone and we’re still none the wiser. Brands have jumped on the bandwagon, with a mixture of creative and downright distasteful campaigns – from food stockpiling loans to Brexit boxes. Talking of Brexit, have you heard what our new social listening tool, Delve Insights, found about consumer Brexit concerns? Elsewhere, McDonald’s snubs coffee snobs in its latest ingenious ad promoting its back to basics campaign. In an ill-fated campaign to entice customers amid Brexit uncertainty, short term loan company Peachy.co.uk encouraged consumers to take out loans so they could stockpile for potential food shortages. Unsurprisingly, the ad was banned by the Advertising Standards Authority (ASA), rightly deemed “irresponsible” and leaving a bad taste in our mouths. Worried how you’ll get your hands on truffle oil or Nduja spread post-Brexit? Not to fear, DIFORTI’s ‘Brexit Box’ is here. With the future of food imports under serious question, the Italian delicatessen has packaged up a box of tasty essentials in case continental products become harder to find. Ingenious marketing method or a distasteful deal? We honestly can’t decide. One thing’s for sure – we're hungry. Someone pass the bread and olives? In the latest ad promoting its back to basics coffee approach, McDonald’s mugs off pretentious coffee drinkers in a series of hilarious scenarios. Expect hipster coffee scientists, pretentious coffee connoisseurs and an interpretative dance. Yep, prepare for a roasting. While some may call it a cheap shot, they’ve hit the habits right on their head and successfully snubbed the coffee snobs in the 60 second ad. Last month, PR was briefly redefined as ‘Piers’s Reactions’, but this month has been about ‘Leeds generation’ as Pizza Hut just about clings on to a bandwagon by serving up ‘Spygate’ Championship banter by the slice. Elsewhere, Iceland’s palm oil palaver raises eyebrows over its planet friendly pledge, and M&S’s Valentine’s Day ‘Love Sausage’ leaves a sniggering nation seriously considering vegetarianism. Joining the ‘Spygate’ debate about Leeds United’s snoop on Derby City’s training session, Pizza Hut took to Twitter to serve up Championship banter by the slice. It could have gone really badly but it managed to salvage it with some quick wit and half decent comebacks. Since promising to remove palm oil from all own-brand products by the end of 2018, Iceland was found to still be selling products containing the stuff. 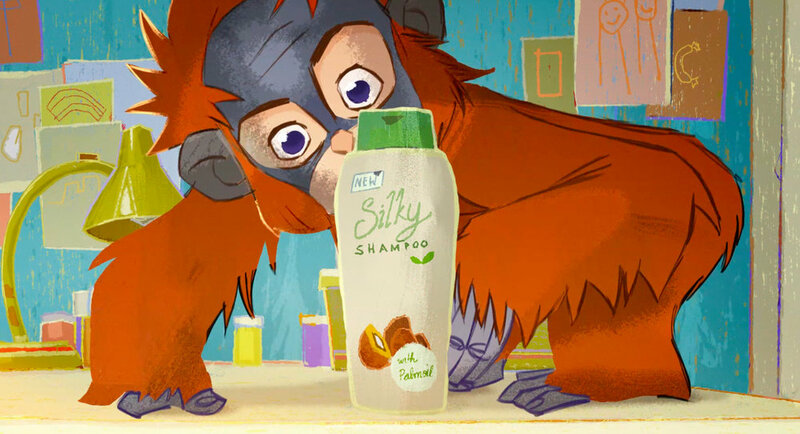 Apparently just a technical hitch, they clearly have their work cut out, with the news hitting just weeks after the company’s infamous orangutan Christmas ad was banned. Can you think of anything more romantic than ‘saying it with a sausage’? Well, apparently M&S can’t. 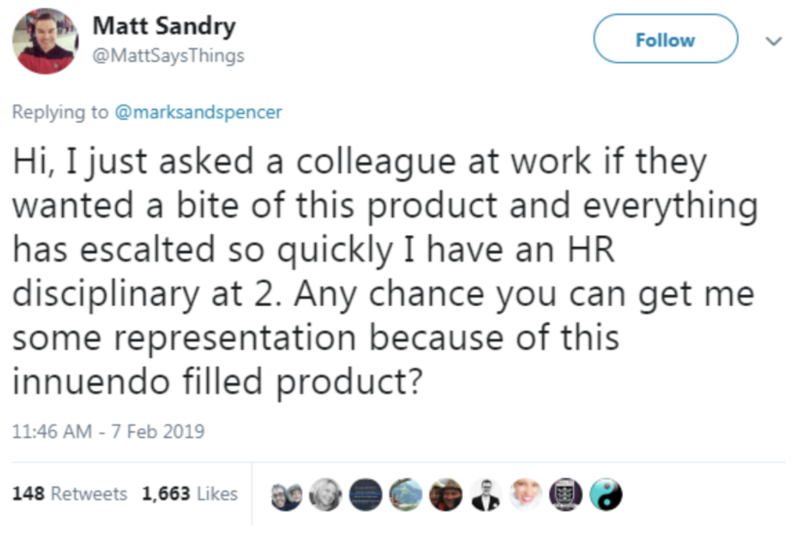 In an offputting attempt to jump on the Valentine’s Day bandwagon, the retail giant’s ‘Love Sausage’ caused an innuendo fuelled Twitter storm of the wurst kind. What to do when your kids won’t eat their five a day? Make veggies evil, of course. Veg Power and ITV have taken an unconventional approach in their latest ‘Eat Them to Defeat Them’ campaign ad, where sinister sprouts and creepy cauliflower descend upon an army of fearless kids. While the timing of any ill-fated PR stunt-turned-disaster can be way off, ours is spot on. Enter All in Good Taste, our new monthly round up of PR gold stars and faux pas, which is landing just in time for a retrospective round-up of the year’s best and worst foodie FCK ups and how they were handled. Is all publicity good publicity? It would make our job a lot easier, but we’ll leave it to you to decide. With a disasterclass in crisis recovery, an ill-advised change in supply chain left the colonel’s crew short of chicken, and having to shut stores. Keeping abreast of the public’s reaction, they published a series of ads in The Sun & The Metro under a clever FCK motif, apologising for the lack of chicken. 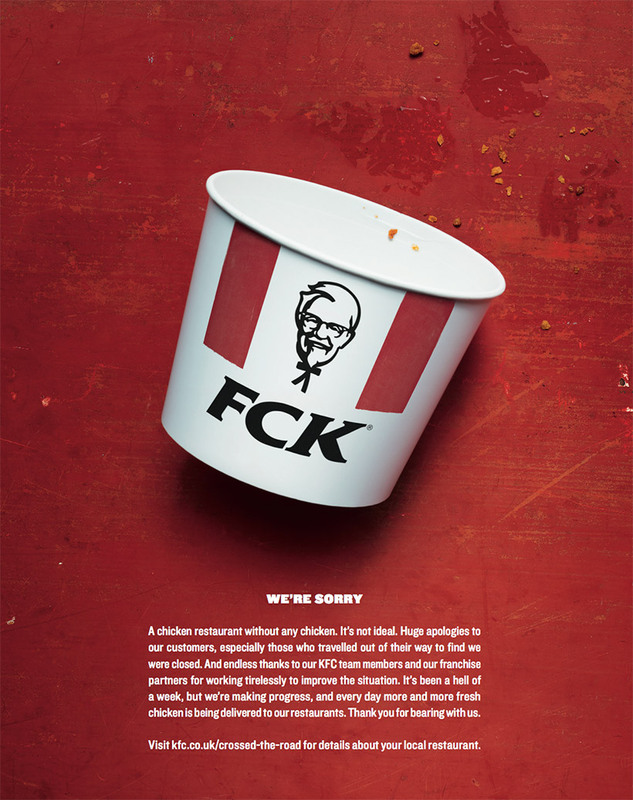 The puns came thicker and faster than the chain’s gravy side – ‘The chicken crossed the road, just not too our restaurants’ – but are the chicken quips enough to placate a nation of hungry customers, or is this one to chuck in the family sized FCK-it bucket. ‘Craft’ beer brewing bastion, Brewdog, made the headlines most months this year. But the standout was a stab at a stand over the gender paygap; with an overtly sexist rebrand of their Punk IPA – Pink IPA – which would be cheaper for female identifying drinkers. Cynical headline-grab making light (beer) of a serious issue, or heartfelt attempt at effecting change? PETA, the group that divides opinion with its radicalisation of anti-animal cruelty messages, in an attempt to stop people ‘trivialising animal cruelty’ with every day sayings, managed to trivialise the struggle of victims of homophobia, transphobia, sexism, and for that matter – most other ism’s. While we’re sure carnivores and vegans alike are about to stand side-by-side in dropping ‘bringing home the bacon’ for ‘bringing home the bagels’, I’m not sure they’ll be making 2019’s Oxford Dictionary. Not all comments will sit well, Will Sitwell, and while the inbox of any journalist would be enough to drive most of us to murder – we’d proceed with caution when verbalising it, or in this case emailing. 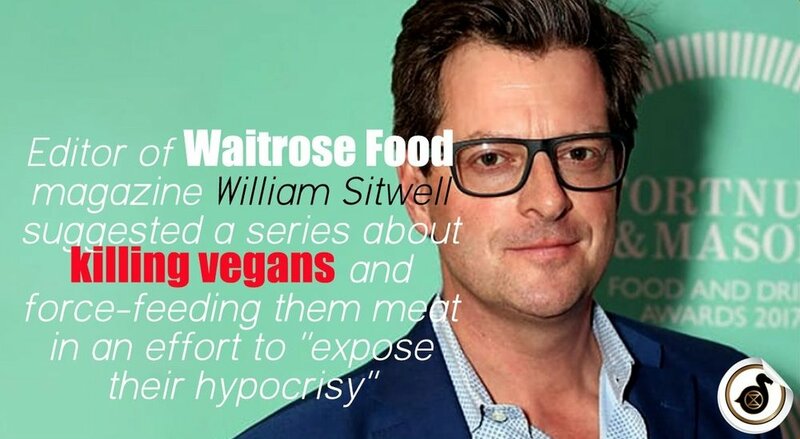 The social-media bandwagon takes no prisoners, and in no time at all Will’s reply to a PR pitch suggesting ‘a series on killing vegans, one by one’ went viral, the only actual casualty being a career. Finally, a festive feel-good as Iceland managed to make a monkey out of mainstream media. 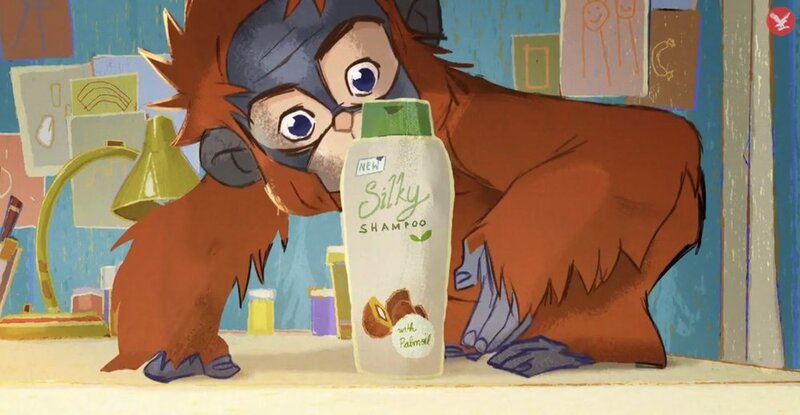 When the ode to the palm oil was found to be too political to broadcast, the budget supermarket managed to save a few quid on ad-slots by posting the full advert, and reason for not broadcasting, on its own channels. Queue the viral uproar, and more impact then the TV spots could ever have made.